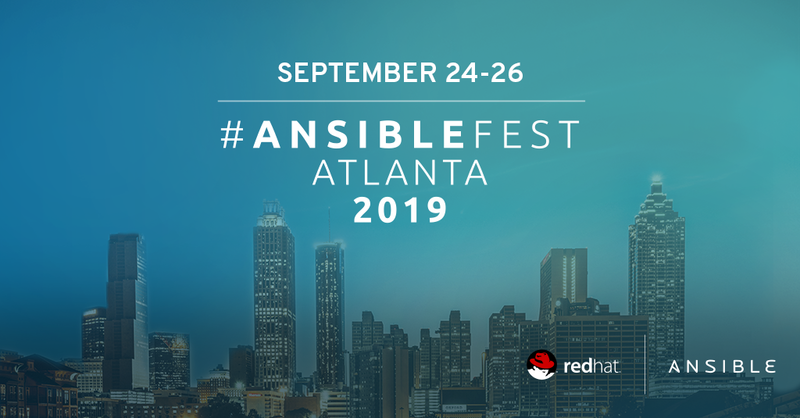 We are excited to announce the dates and location for AnsibleFest 2019. 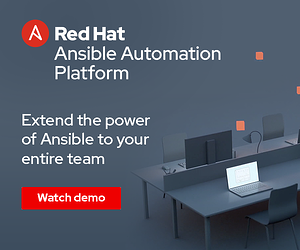 We’ve selected a location that not only provides the ease of use (or access in this case) that users expect from all things Ansible, but also the enjoyment folks expect after automating their way through complex problems. ATLANTA! Home of the Braves (MLB), Falcons (NFL), Hawks (NBA), the largest aquarium in the world, the busiest airport in the world, and great restaurants like The Varsity and Old Lady Gang. Soon it will also be the home of AnsibleFest 2019! Join us at the Hilton Atlanta Downtown, September 24-26, 2019. We will follow the same format as last year with a Welcome Party on September 23, two days of content on September 24-25, and some add-on options, like workshops, on September 26. There will also be a Contributor Summit again (details to follow at a later date). We’ll be bringing back the high quality experiences attendees have come to expect, including Ask an Expert and the Getting Started Hub. 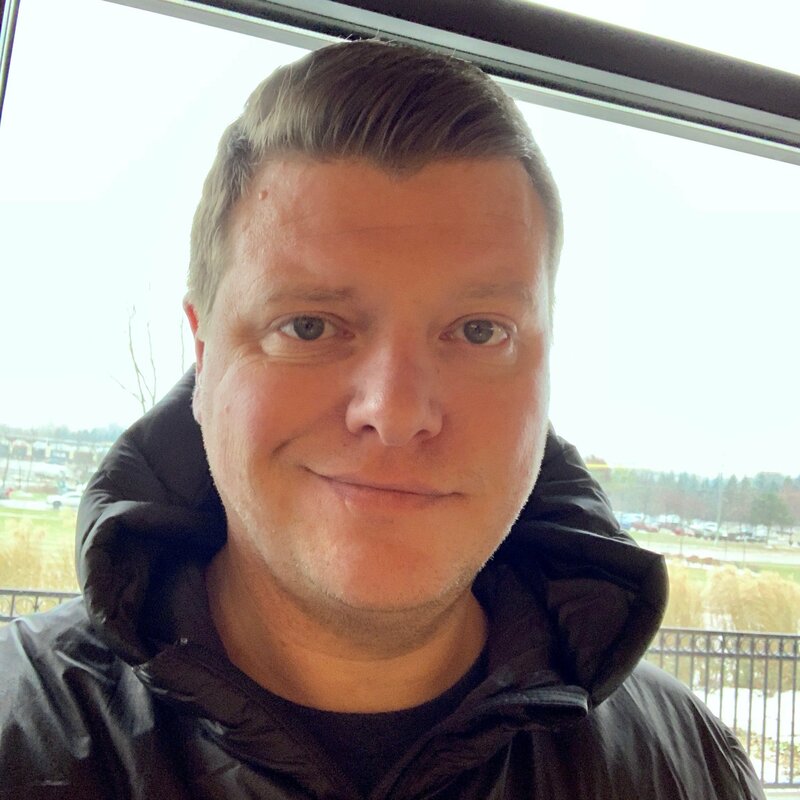 But, most importantly, we’ll have sessions from folks across the Ansible community. Sign up for AnsibleFest announcements so you don’t miss any of these important dates. Hope to see y’all in Atlanta!